As a student, you learned to make the most of great opportunities. Now that you’ve graduated, here’s another, the Honda Graduate Program. Your hard work has paid off. 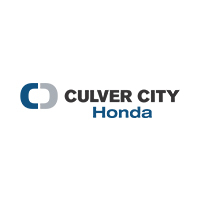 Now let Honda Financial ServicesSM do the work to help get you into the Honda that’s right for you. With exclusive financing rates available on select Honda models, the Honda Graduate Program is one opportunity you definitely shouldn’t pass up.